A sophisticated and fun accessory to make your special day a memorable one! 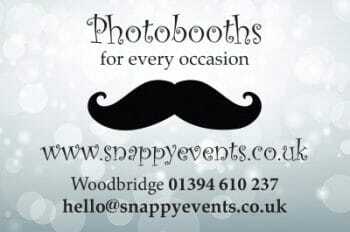 If you are looking to add some fun, excitement and glamour to your next party, then a SnappyEvents Photobooth is the answer. Fast, easy and most of all FUN! Our sleek and modern booths use cutting edge technology to capture the intimate, hilarious and unexpected moments that might otherwise go unnoticed. Everyone loves a photobooth. What better way to capture those magic moments? Smile, smooch or photobomb. It doesn’t matter what you do in the booth. What matters is that you have a fabulous time with your family, friends or colleagues and make some priceless memories along the way.